Quest Connect is the annual coming together of member CEOS, Site Leads and other colleagues, by invitation. This year’s event is designed with greater emphasis on the future of NHS Quest, with the afternoon focusing on the best employer collaborative and how data can be collected across the network using a common platform. There will be plenty of opportunity for you to meet and network with colleagues whilst hearing from graduates from the Improvement Science for Leaders (IS4L) Programme who will present their posters during lunch. 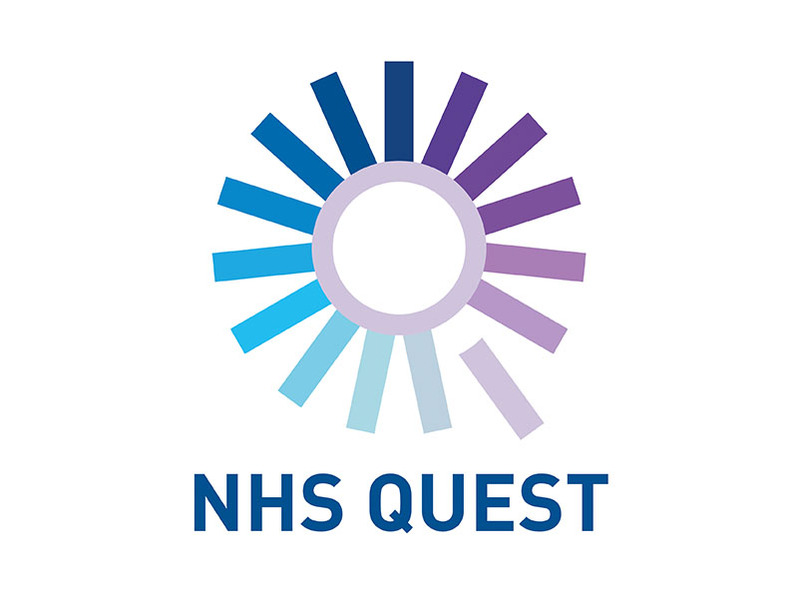 What’s next for NHS Quest? Please email nhs.quest@nhs.net for more information or to register your interest.